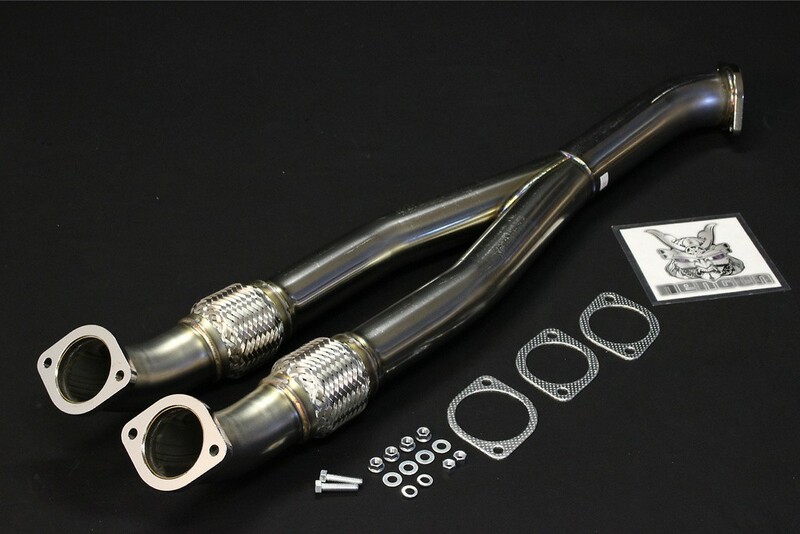 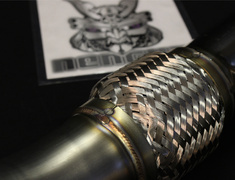 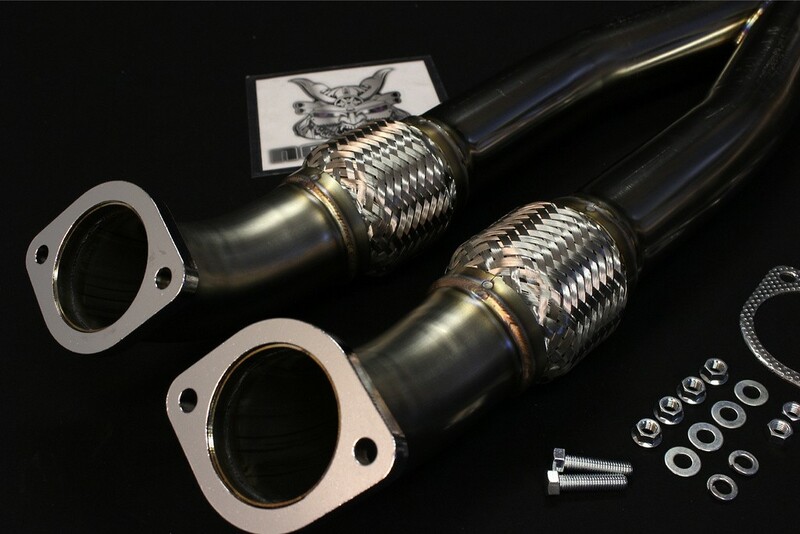 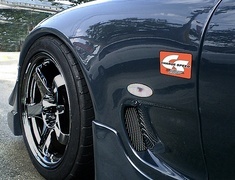 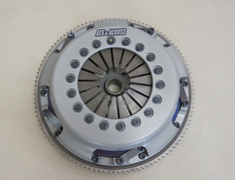 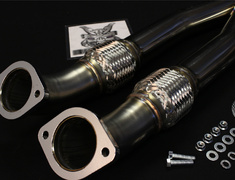 HKS introduce the Stainless Steel Centre Pipe to suit Most JDM Vehciles. 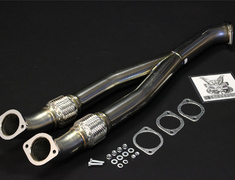 HKS introduce the Stainless Steel Centre Pipe to suit most JDM vehicles. 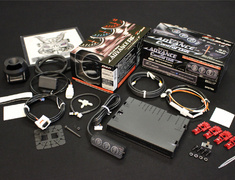 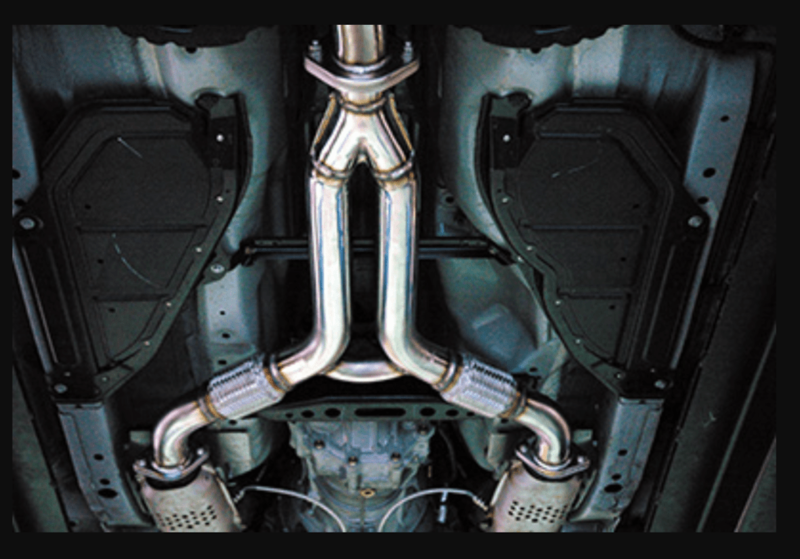 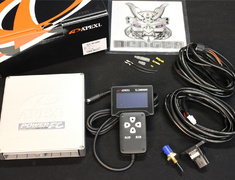 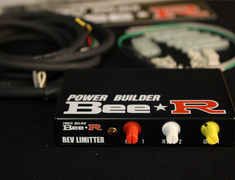 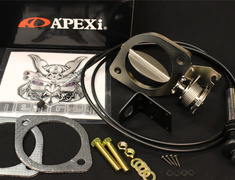 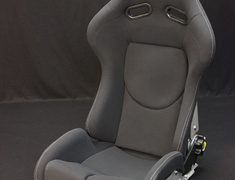 By adding a Cat Back exhaust is simply not enough for improving sound or performance. 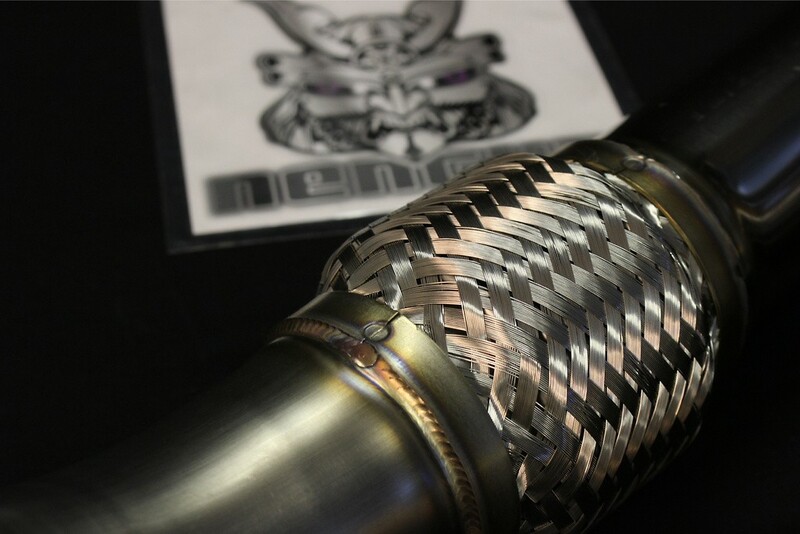 Consists of 2x 60mm diameter pipes in 3 sections each.